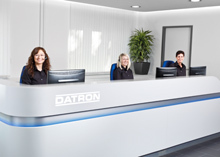 First workshop in our new DATRON TECH-ACADEMY! 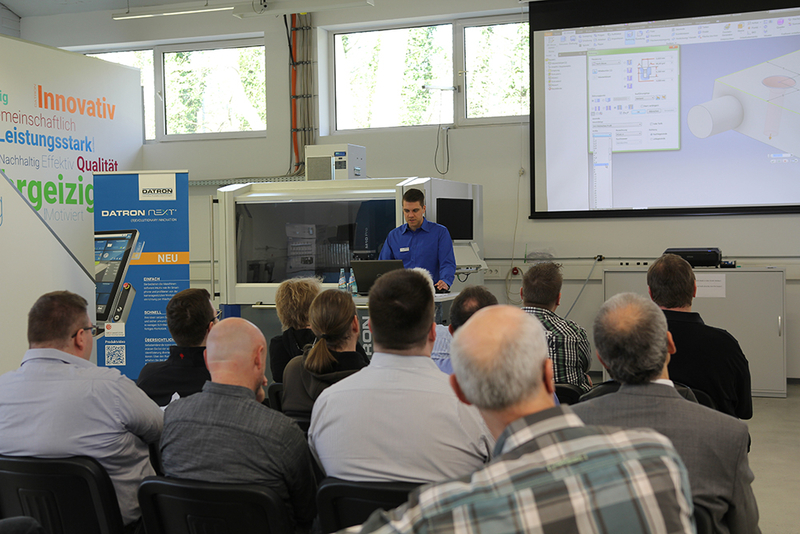 The first workshop in our new DATRON TECH-ACADEMY in Mühltal was a great success! Many thanks to all participants, it was a pleasure!